Gone are the days when bathrooms used to be small and dark, and were given the least attention. Today, people consider their bathroom an important place at home and would want them to be nice and beautiful. For this reason only, having your bathroom renovated by us will be a great decision and investment on your property. 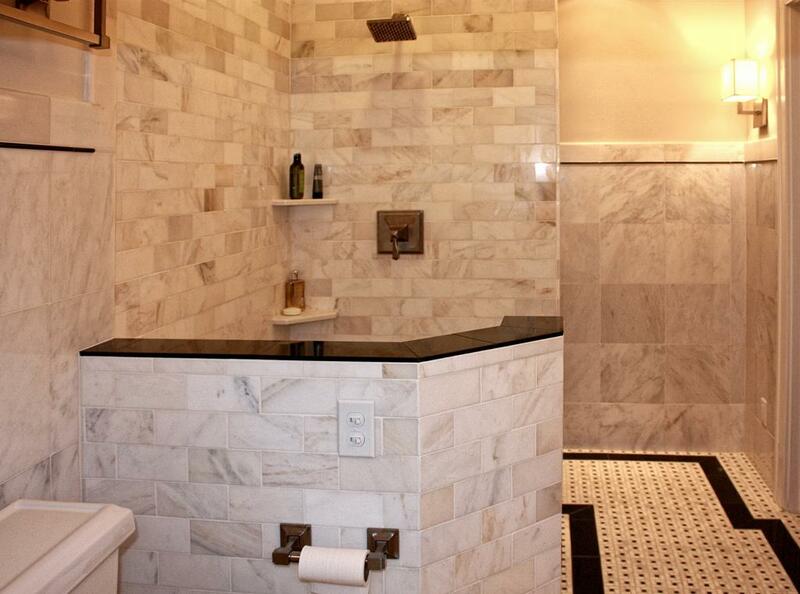 Bathroom remodelling can become a great experience, when you hire the right remodelling contractor.